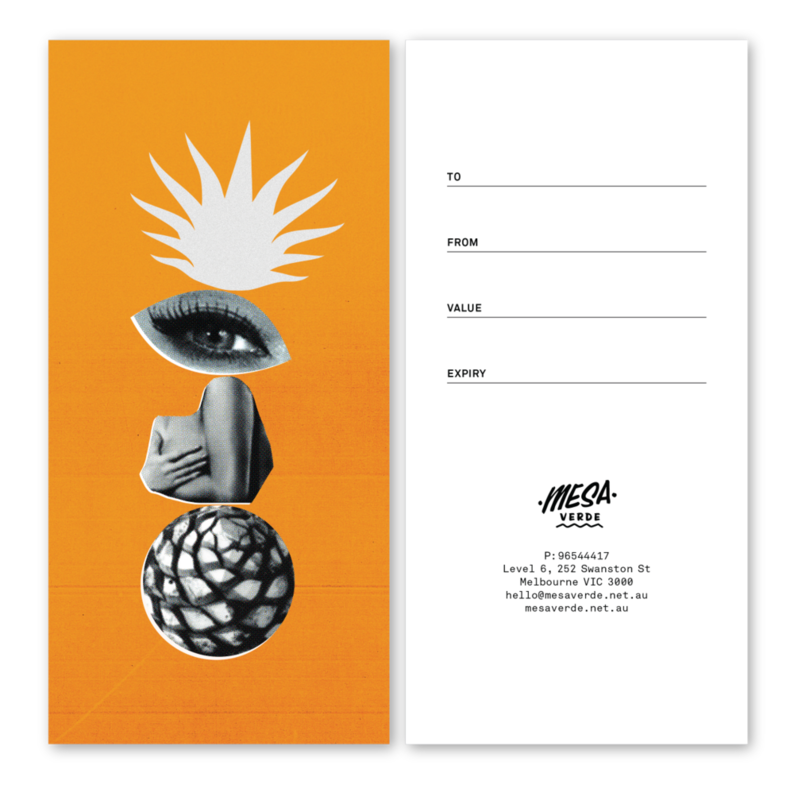 Mesa Verde Gift Vouchers are available for any amount and can be purchased at the venue, by calling or emailing us, or at the link below. Vouchers can be posted the old fashioned way, or you can opt to collect it from the venue. Let us know if you're also buying a Rooftop Cinema voucher, we'll post both of them at the same time to you. Free postage within Australia, international rates apply.